Mission Investors Exchange’s 16th Mission Investing Institute took place on March 26-28, 2019, at the Ford Foundation Center for Social Justice in New York, NY. The Institute featured 2 ½ days of member-led sessions bringing together approximately 40 staff members from foundations or other philanthropic asset owners across the country. This intensive training experience was designed to help philanthropy professionals gain exposure to approaches that will help them get started in impact investing or advance their practice — whether they are part of a well-established impact investing program or developing one from scratch. Through interactive exercises in small-group settings, participants heard from their peers in philanthropy, built relationships with fellow philanthropic professionals, and learned from seasoned investors in the field. What Did Participants Walk Away With? Tina Wahl, President of the Barra Foundation, credits the 2015 Mission Investing Institute with helping her steer the Barra Foundation towards their first mission-related investment. Read more about her experience here. Also, click here to see the key takeaways on impact measurement that were surfaced at the 2017 Mission Investing Institute. Jennifer has direct responsibility for managing client relationships. She works closely with clients to understand their goals and objectives; manage their investments, including impact investing; and integrate their investment strategy, philanthropy, and estate planning into a cohesive wealth management plan. 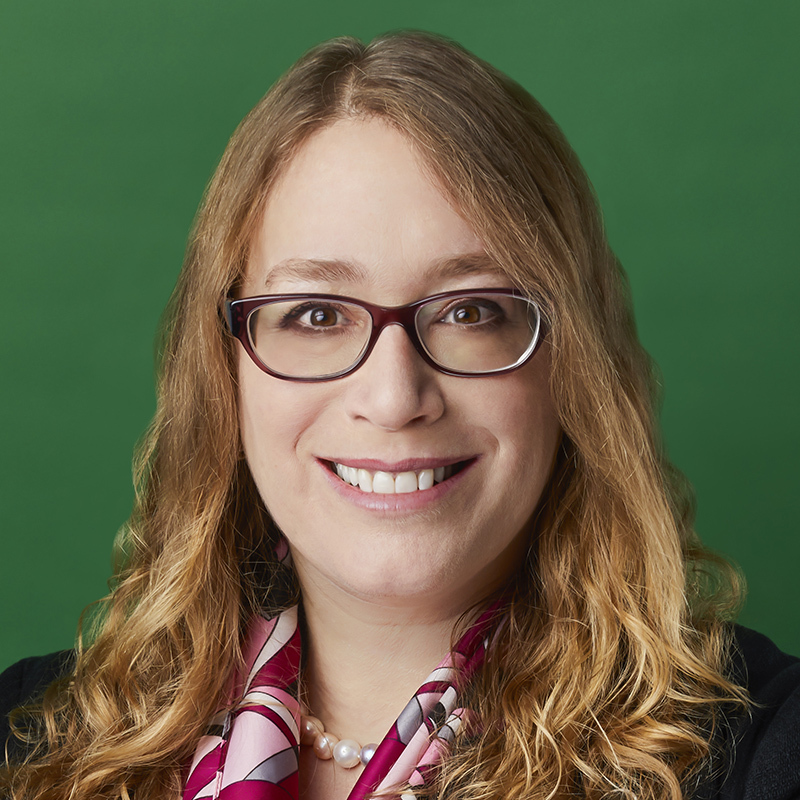 Jennifer helps to co-lead our impact strategy at Tiedemann and is directly responsible for developing the firm’s Gender Lens framework within the emerging theme of Equity & Inclusion. Prior to Tiedemann, Jennifer was a wealth manager at Wetherby Asset Management where she offered investment and planning solutions to high-net-worth individuals, families and their foundations. 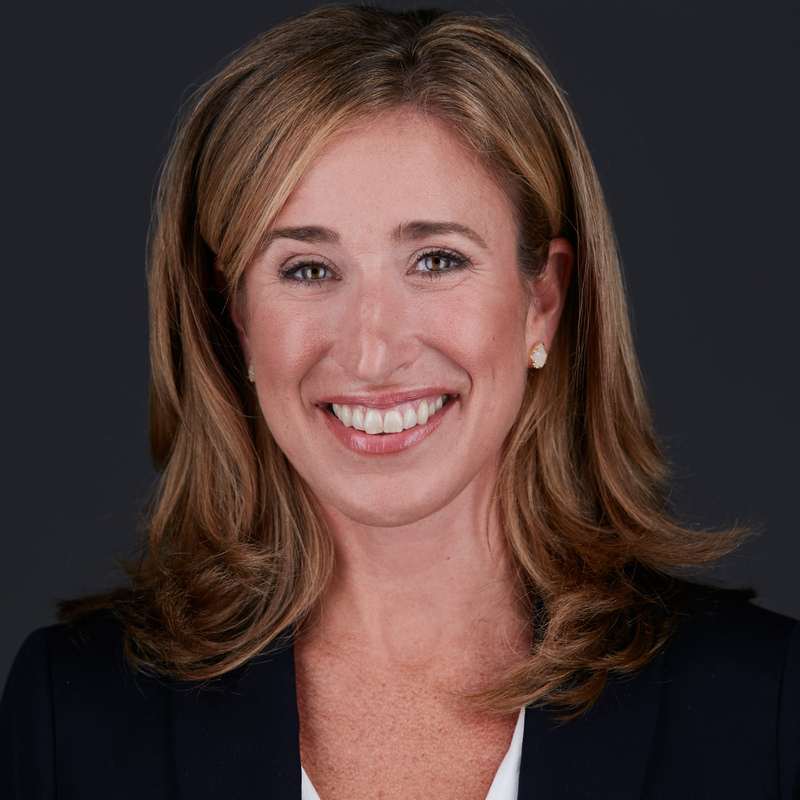 Jennifer was a Director and General Partner at Venture Investment Associates, a fund of private equity funds, and Marketing Director at Samson Capital (now Fiera). Jennifer developed her wealth management expertise at Wilmington Trust in New York as a Managing Director and Senior Client Advisor, leading a team as the deputy head of the New York office. Jennifer is an Impact Alumni of Full Circle Fund and earned a Bachelor of Arts from Connecticut College. Originally from Philadelphia and New York, she currently resides in San Francisco with her husband, Ethan, and their three children. 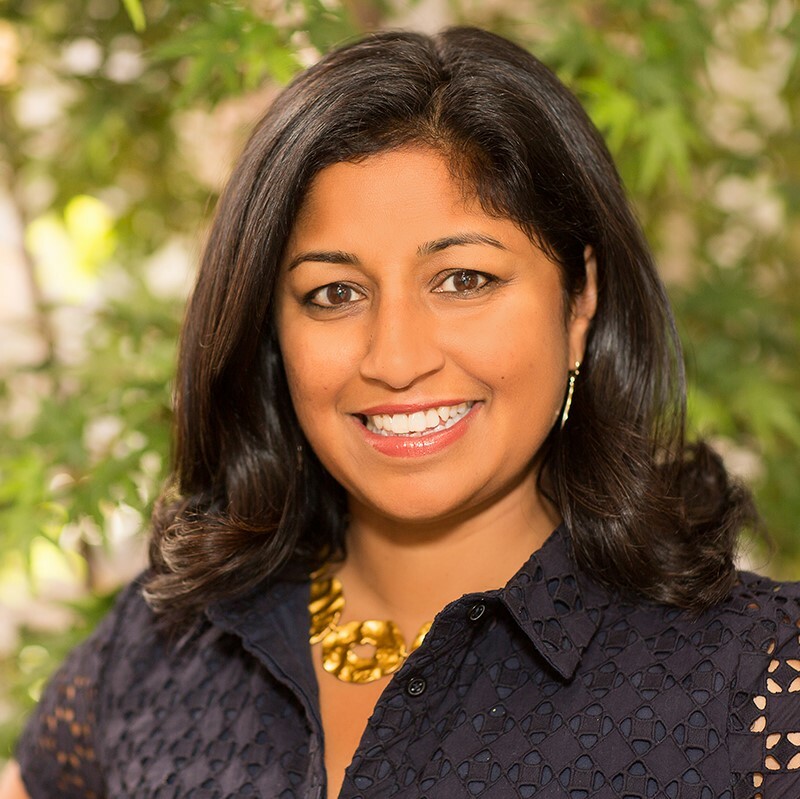 Rini Banerjee has two decades of experience in philanthropy. An Integrated Capital Fellow at RSF Social Finance, she has served as Executive Director at Foundation for a Just Society, Program Officer at the Overbrook Foundation, and Program Director at the New York Women’s Foundation. She is a trustee of the Mertz Gilmore Foundation and Board member of Funders for Reproductive Equity, and has co-created or served on groups including the NYC-based Asian Women’s Giving Circle, Philanthropy Advancing Women’s Human Rights, the Groundswell Fund, and the Funders’ Collaborative on Youth Organizing. She was a past Board Chair of Asian Americans/Pacific Islanders in Philanthropy (AAPIP) and past Board member of South Asian Youth Action (SAYA!). She holds a master’s degree in international affairs from Columbia University and a BSc in finance from NYU’s Stern School of Business. As President of the Edward W. Hazen Foundation, Lori Bezahler leads a national grant making program supporting organizing and leadership by young people and communities of color to dismantle structural inequity based on race and class. 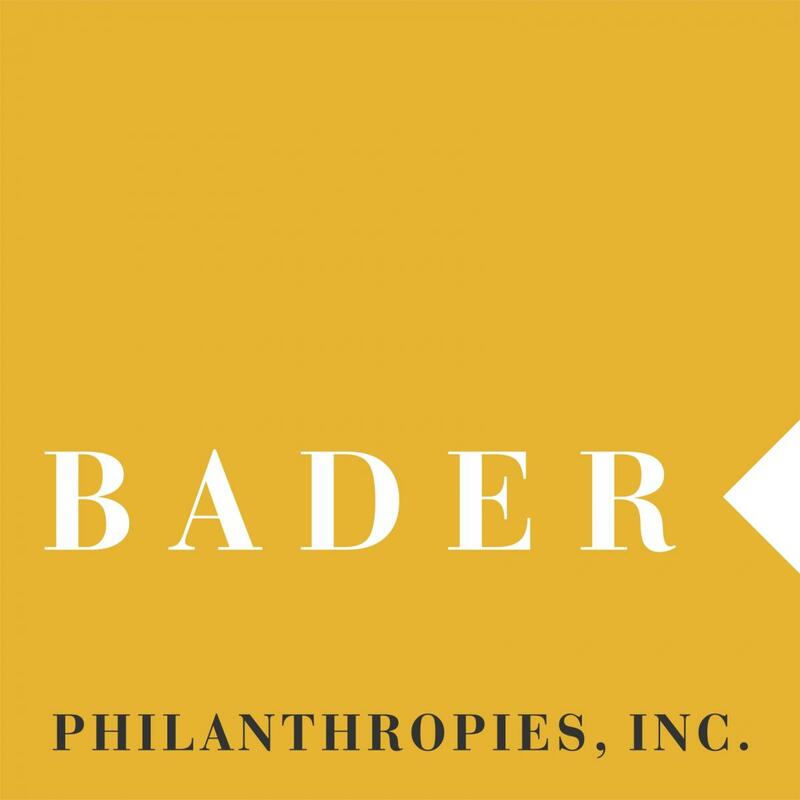 During 2013, Ms. Bezahler was also a Senior Fellow at the Center for Social Inclusion where she now serves on the Board of Directors. Her writing and commentary have appeared in The Nation, the Washington Post, Foundation Review, the Journal of Responsive Philanthropy, and on numerous blogs and other media outlets. 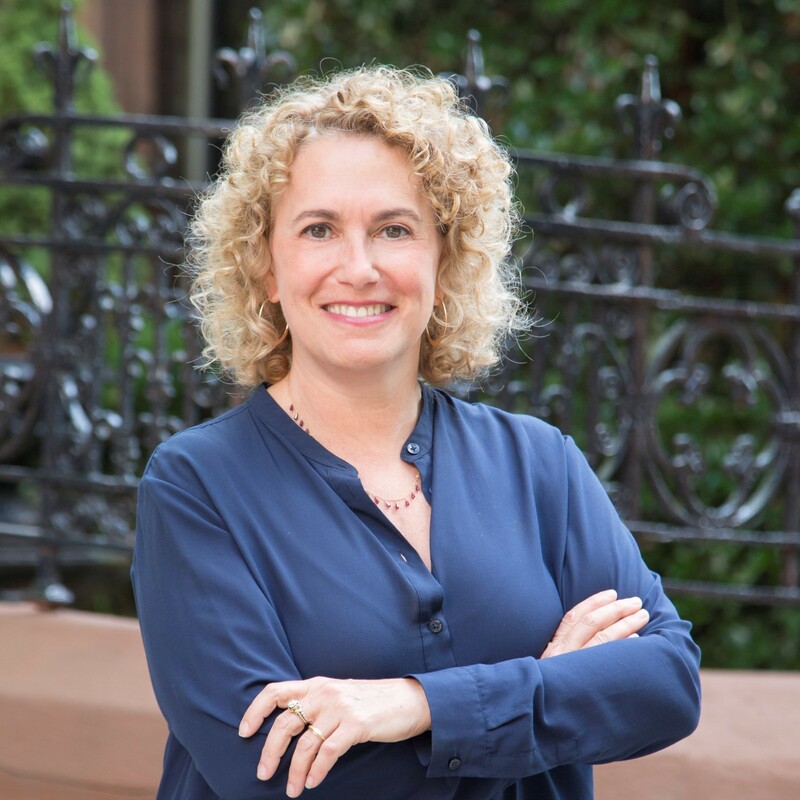 With over 20 years’ experience as a leader in the not for profit sector, she has served on several boards including Grantmakers for Education, the National Center on Schools and Communities at Fordham University, Philanthropy New York, and the Center for Community Alternatives, and has taught as an adjunct assistant professor at NYU’s Wagner School of Public Service. Dana K. Bezerra is the president of Heron. Bezerra began her career in agriculture in California. Her family owned a dairy farm in the San Joaquin Valley, where she bore witness to the bankruptcy of a local creamery, the formation of an independent milk producers’ cooperative, and the provision of a local tax abatement package to a multinational food company. Those experiences left Bezerra with a lasting impression about the importance of social cohesion within a community — and the complicated relationship between communities and capital markets. Bezerra proceeded to work at Merrill Lynch in the Private Banking & Investment Group, where she specialized in Philanthropy and Nonprofit Management. For the next decade, Bezerra managed client money, where she earned an appreciation for the nuances of intergenerational wealth and learned to navigate complex financial transactions and markets. In 2006, Bezerra joined Heron. As a program officer, Bezerra engaged with nonprofit and community leaders who were operationalizing Heron’s mission on the ground in communities that had been waylaid by globalization, mechanization, and disintermediation. It became clear in that role that Heron’s responsibility was to feed the agency of local leaders by supporting them and their enterprises. Over the next 10 years, Bezerra played a key role in rotating Heron’s entire portfolio (including debt, equity, and grants) to better reflect Heron’s mission. Bezerra became responsible for sourcing deals, identifying and developing relationships across a spectrum of investors, syndicating capital when possible, and cultivating opportunities to deploy the full range of Heron’s philanthropic and market-rate toolkit. As president, Bezerra hopes to build on Heron’s history and leverage the lessons it has learned over the past 25 years — both on the ground in communities and within the capital markets. In addition to her role at Heron, Dana has been active in the leadership of several national and local philanthropic organizations over the last two decades, including the Board of Capital Impact Partners, the Steering Committee for Mission Investors’ Exchange, the Innovation and Selection Committee for the Nature Conservancy, and as a reviewer for the Bill & Melinda Gates Foundation as part of its Grand Challenge Exploration Program. Bezerra also participates actively in the Weantinoge Land Trust. Bezerra has a Bachelor of Science in Agricultural Business and Public Policy from Cal Poly, San Luis Obispo. 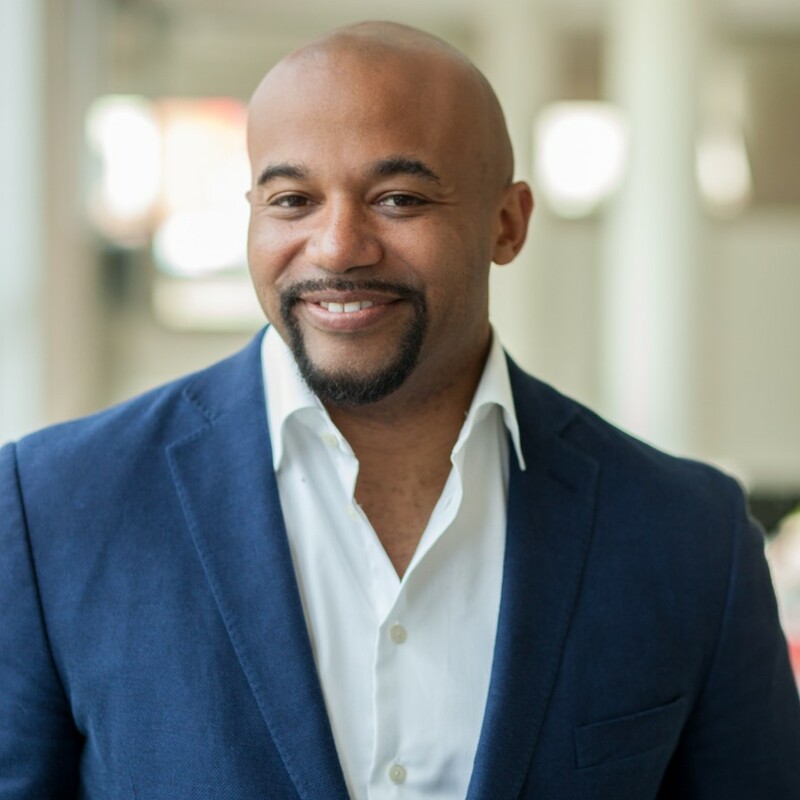 Noel Pacarro Brown joined Morgan Stanley in 2007 as a Financial Advisor and is the managing partner of The Conscious Wealth Management Group at Morgan Stanley, a comprehensive wealth management team with clients across the country. Noel’s focus within the practice is Family Wealth Advising, Institutional Management, and Investing with Impact; an approach to investing that aims to generate market-rate returns while demonstrating positive environmental and social impact. Noel has been a long-time champion of Impact Investing and advocate of Women and Wealth. She continues to be a leader and spokesperson in these areas of expertise. She is Co-Chair of Morgan Stanley’s National Consulting Group Advisory Board, and as of January 2018, will begin her tenure on the Board of Directors for the Investments and Wealth Institute. 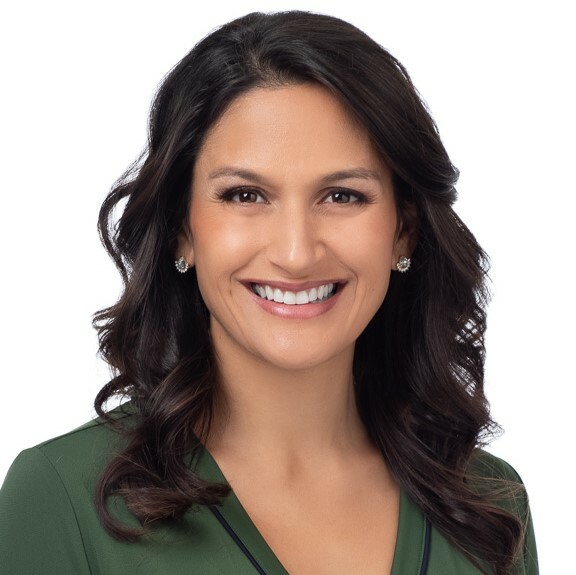 She has been recognized in the Forbes Top NextGen Advisor List (2017 & 2018), the Forbes Best in State Advisor List (2017 & 2018), and the Top Advisor List published in Working Mother magazine (2017 & 2018). Her work spans across industry publications, and throughout the year she can be found presenting on stage at national conferences (2016: NYC, San Francisco, Chicago, and Dallas, upcoming in 2017: Forbes Top Advisor Summit in Las Vegas, IMCA Focus on NextGen Conference in San Francisco, 2018 & 2019 XRAYfm Better Money Podcast). Noel grew up on Oahu and graduated from Punahou School. She attended Wellesley College, before graduating with Honors from Brown University. Later she earned her Master’s Degree in Teaching from Pacific University. In 2010 she became a Certified Investment Management Analyst (CIMA) at the Haas School of Business at UC Berkeley, and in 2011, a Certified Private Wealth Advisor (CPWA) at the Booth School of Business at University of Chicago. Noel is the current President of the Outrigger Duke Kahanamoku Foundation, acting Secretary of the Merwin Conservancy, and Advisory Board member of Rise4theEarth. When not in the office or traveling for business, she can be found on the beach in Kailua with her kids, her husband, and their two dogs. William Burckart is the President and COO of TIIP, where he helps institutional investors engage in system-level and SDG investing. He has been at the forefront of impact investing and has contributed to the field through groundbreaking research, including leading a multiyear field building effort focused on the financial services industry in collaboration with the Money Management Institute; managing the Johns Hopkins New Frontiers of Philanthropy Project; and was involved in the writing of the "Status of the Social impact investing Market: A Primer" that was distributed to policymakers at the inaugural G8-level forum on impact investing. Mr. Burckart is also a visiting scholar of the Federal Reserve Bank of San Francisco. Jim Casselberry has over 30 years of experience in impact investing, investment management and investment consulting. Jim is currently, the Chief Investment Officer at Sarowitz Family, LLC, with the primary focus being on impact and mission related investing. Jim is a board member at the Julian Grace Foundation and chair of the investment committee. Jim is also a board member of Arc Chicago, LLC, the appointed board of Benefit Chicago. Benefit Chicago is a collaboration between The Chicago Community Trust, the John D, and Catherine T. MacArthur Foundation, and Calvert Foundation. Jim has written several white papers, most recently “Why Not the Best? Capturing Alpha from a Long-Neglected Market.” Jim has held senior roles at NexTier Companies, LLC and Dearborn Park Group, LLC (DPG), these firms offered strategic consulting advice to investment management and financial services firms. 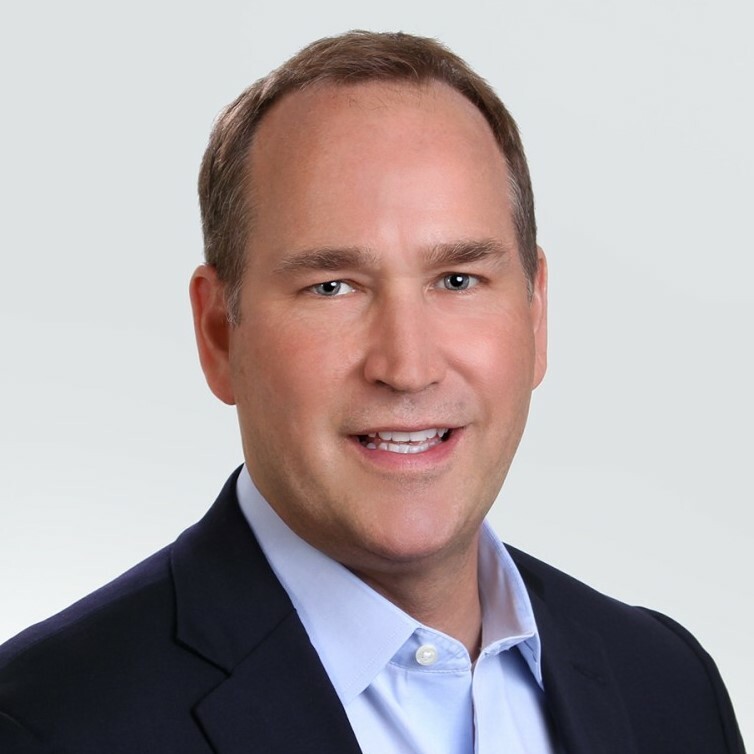 Prior to DPG, he was a principal at Ennis Knupp and Associates Inc. (Ennis Knupp, currently known as AonHewitt Investment Consulting, Inc., an Aon Company) and served as the primary consultant and managed consulting assignments. 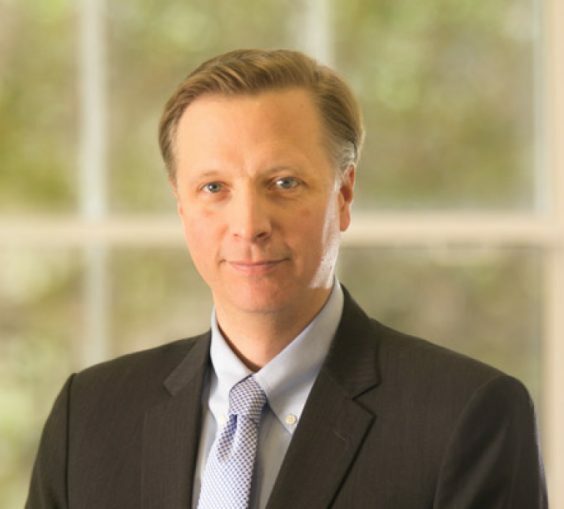 Jim also served as the leader of Ennis Knupp’s Emerging Manager Advisory Council and was a member of the firm’s global equity research group, private equity research group as well as the fixed income advisory council. During his career, Jim has held leadership positions with Trias Capital Management, LLC, Wedgewood Capital Management, Inc. and The John D. and Catherine T. MacArthur Foundation. He began his career at First Chicago Corporation and Arthur D. Little Valuation, Inc. Jim has been an adjunct Professor at Valparaiso University teaching in the College of Business MBA program and the Lutheran School of Theology at Chicago. Jim received a BS degree in economics from the University of Illinois and an MBA degree from the University of Chicago, Booth School of Business. 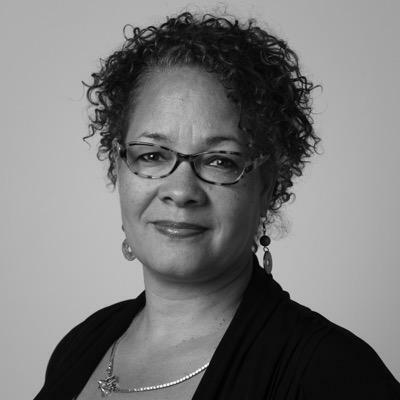 Erika Seth Davies has been a nonprofit leader for 20 years with extensive experience in development and fundraising, program design, collaboration and partnership management, and racial equity advocacy. She has worked in the field of philanthropy for nearly 10 years including positions as the Chief of Staff of the Baltimore Community Foundation and Vice President of External Affairs at ABFE: A Philanthropic Partnership for Black Communities. While at ABFE, Ms. Davies engaged in extensive efforts to advance the field on issues of diversity, equity and inclusion. She designed the SMART Investing initiative, the first philanthropic effort to incorporate a racial equity lens in foundation endowment practice through increased access for minority- and women-owned investment management firms. She authored white papers promoting policies and practice in support of this approach, including Foundation Investment Management Practices: Thoughts on Alpha and Access for the Field and Diverse Managers: Philanthropy’s Next Hurdle. Ms. Davies also managed Leverage the Trust, a national initiative to identify and support black trustees of foundations in advancing racial equity within their institutions, and Catalyzing Community Giving Institute, a project aimed at increasing strategic giving among black Greek-letter organizations, professional and civic organizations. 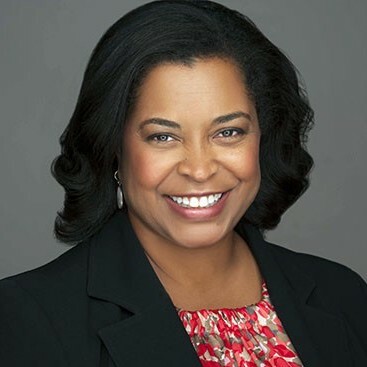 Ms. Davies speaks frequently and facilitates conversations about diversity, equity and inclusion and has presented during conferences and convenings for Mission Investors Exchange, the Council on Foundations, the National Association of Securities Professionals, and Confluence Philanthropy among many others. Most recently, she founded The Racial Equity Asset Lab (The REAL), a venture that centers racial equity in impact investing with the goal of leveraging the networks, data, education and strategies needed to shift capital to close the persistent and widening racial wealth gap. She was a member of the inaugural class of the ABFE Connecting Leaders Fellowship program, a recipient of the NYU Wagner School of Public Service IGNITE Fellowship for Women of Color in the Social Sector, and a member of the class of 2017 for Executive Leadership Institute of CFLeads. 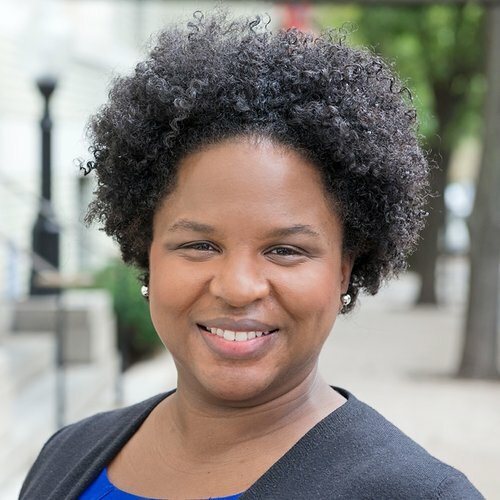 Ms. Davies enjoys volunteering as a member of the Impact Hub Baltimore Advisory Board and a member of the board of directors for the Baltimore Algebra Project. She earned a B.A. in English and Certificate of African Studies from Georgetown University. 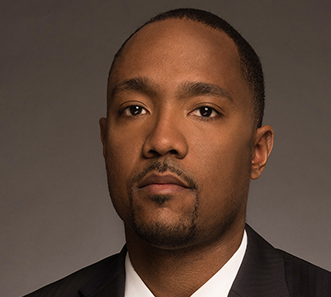 Daryn Dodson is the Managing Director at Illumen Capital, the world's first private equity firm dedicated to reducing implicit bias across financial markets to unlock impact and returns. Illumen Capital invests in the world’s top impact fund managers and applies research-based interventions in partnership with Stanford University to help fund managers to see past race and gender bias to value. Daryn previously led the Special Equities Program as a consultant to the Board of the Calvert Funds, a $12 billion pioneer of the impact investing field. Through this vehicle, Calvert maintains a portfolio of more than 40 funds on five continents, representing over 350 underlying portfolio companies. Prior to serving as a consultant to Calvert, Daryn served as Director of University and Corporate Partnership for The Idea Village, where he created a platform engaging leading private equity firms, business schools, and Fortune 500 companies to invest over 100,000 hours and $2 million into more than 1,000 New Orleans entrepreneurs post-Hurricane Katrina. Mr. Dodson currently serves on the Board of Directors for Ben and Jerry’s. He earned his M.B.A. from Stanford, where he serves on the Dean’s Management Board, and his A.B. from Duke University. Mandy joined the Bush Foundation in October 2011, where she created and now leads the Foundation's Community Innovation programs. The programs allow communities to develop and test new solutions to community challenges, using approaches that are collaborative and inclusive of people who are most directly affected by the problem. In their six year existence, having invested over $50 million across a wildly inclusive issue portfolio, the programs are transforming the way the region approaches problem-solving. She is also part of the Foundation’s Social Business Ventures initiative that aims to foster a powerful social business ecosystem in the region. She is particularly passionate about using the resources and position of the Foundation to shift capital structures to better address our toughest problems - in particular wealth inequality, climate change and chronic health issues. In 2018 RSF Social Finance named her a Fellow in its Integrated Capital Institute. Never one to leave her field of practice untested, she looks for opportunities to discuss how to transform philanthropy and support social innovation in big and small ways. She has had the opportunity to speak nationally and locally on many of these topics. 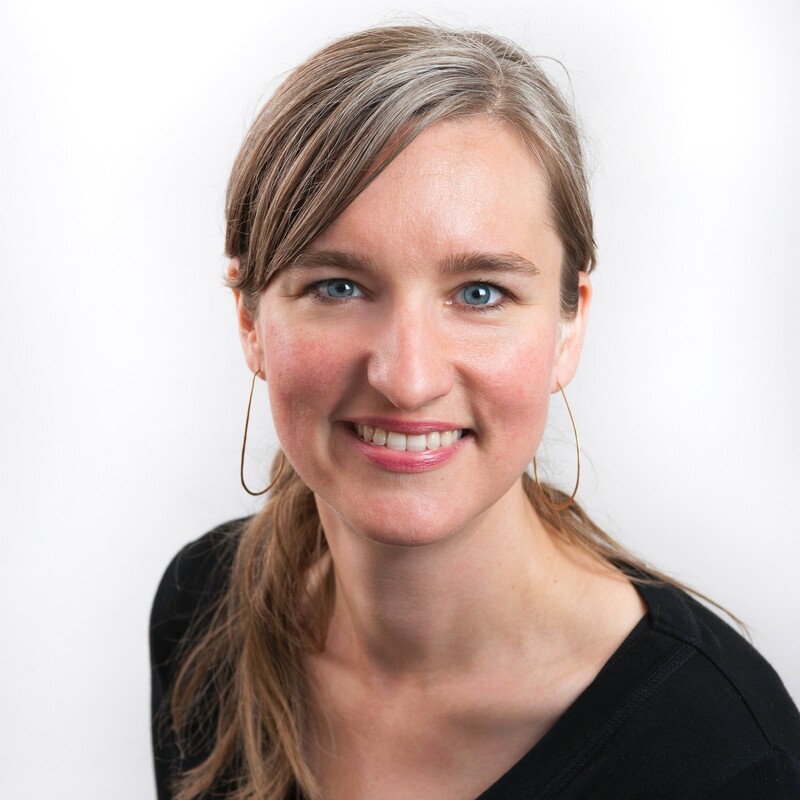 Mandy came to the Bush Foundation from Grassroots Solutions, a national grassroots organizing consulting firm where she worked on legislative advocacy and led some of Minnesota’s early experiments in crowd-sourcing, including the inaugural “Minnesota IdeaOpen” idea contest. She got her start in community change work by working on domestic violence issues with several Twin Cities nonprofits. A first generation college student, Mandy holds a master’s degree in social work from the University of Minnesota, with a concentration in community organizing, and a B.A. degree from St. Olaf College in Northfield, MN. She is also a licensed social worker and a trained nutritional therapist. In her spare time she dotes on her fermentation projects almost as much as she dotes on her children and her dream is to transform the healthcare system to be oriented around gut health. 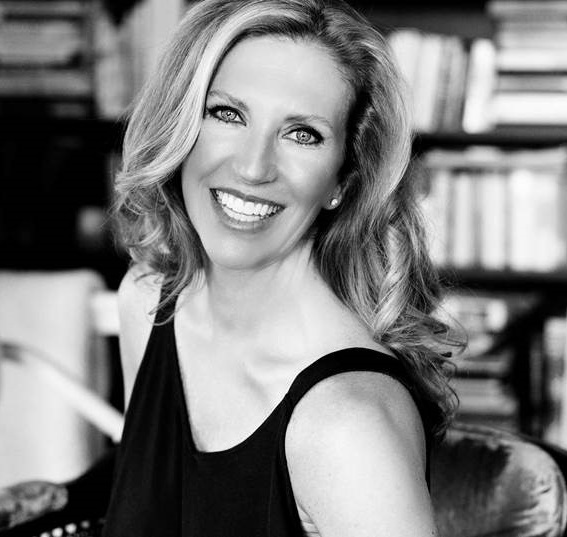 Lisa previously served as Managing Director at Anthos Asset Management, headquartered in Amsterdam, the Netherlands where she was based for three years. She also served as CEO and President of Calvert Foundation from 2010 to 2013, following her tenure as head of the investment portfolio from 2005 to 2010. Lisa served in the Clinton Administration in 1999 as a policy advisory at the National Economic Council where she worked on the creation of the New Markets Investment Tax Credit. Lisa currently serves on several boards including City First Bank, in Washington, DC; Toniic; and Habitat for Humanity International. She is also an independent member of the Investment Committee of the Nathan Cummings Foundation, which has committed to 100% mission alignment for their portfolio. Tomer J. Inbar is a partner in Patterson Belknap Webb & Tyler’s Tax-Exempt Organizations Department. He represents U.S. and international tax-exempt organizations (and for profit organizations that deal with them) in a broad range of structural and operating matters, including obtaining and maintaining tax exemption, tax and corporate issues, impact and charitable investing, regulatory compliance, governance, operational policies and procedures, IRS audits and state attorney general investigations, unrelated business income tax issues, and executive compensation matters. He regularly advises on an array of transactions and structures involving tax exempt organizations, including joint ventures and the establishment of for-profit subsidiaries, corporate restructuring, mergers and acquisitions, program related investments, charitable fund formation, establishing accelerators and incubators, hybrid structures and licensing and service arrangements. Among Mr. Inbar’s clients are private foundations and public charities, including colleges and universities, environmental conservation groups, economic development organizations, advocacy groups and museums and cultural institutions, many of which are active worldwide. Mr. Inbar is a regular speaker at programs for tax-exempt organizations. Recent topics have focused on structuring program and mission related investments, charitable investment funds, lobbying and political campaign activities, the fiduciary aspects of program and mission relating investing, aggregating capital for social good, charitable issues relating to energy and the environment, crisis management and communications, and board governance considerations and liability concerns. Mr. Inbar is Co-Chair of the planning committee for the University of Texas Nonprofit Organizations Institute. Nicole Kamaleson is an executive specializing in global social impact, human capital, organizational development, governance and human resources. Starting this fall, she will lead global development initiatives as managing director at Koya Leadership Partners, named one of Forbes’ top 15 “Best Executive Recruiting Firms of 2018.” Koya is dedicated to placing exceptionally talented leadership at mission-driven organizations. Focusing on serving organizations that have a transformative impact on society, Nicole is passionate about identifying, engaging with and securing human capital solutions and results in alignment with the Sustainable Development Goals. Nicole serves as a board member for the Global Fund for Children and holds a BA in Business Administration/Marketing from the University of Sioux Falls and an MA in Human Resources Development from Azusa Pacific University in California. Her work has spanned the globe from Thailand, Mozambique, India, Haiti to Bosnia and many places in between. She has worked and lived abroad for over 17 years in Romania, Kenya, Hungary, London and presently resides with her family in Chicago. Given this experience, Nicole understands that getting the human capital equation right is not only her day job, but her vocational call. 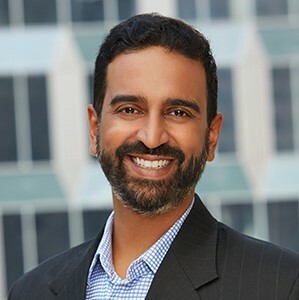 As a seasoned investment banker, charter school executive, and senior leader of a large philanthropic organization, Anand is passionate about solving educational inequalities, creating efficient financial markets, optimizing school financial models to send more resources to classrooms, and using philanthropy to do so in a scalable and sustainable manner. Prior to founding Charter Impact Fund, Anand led the Structured Finance group and ran the Facility Fund for the Charter School Growth Fund, where he helped identify the nation’s best schools and invest in them. Prior to CSGF, he served as chief financial officer of KIPP Austin Public Schools. 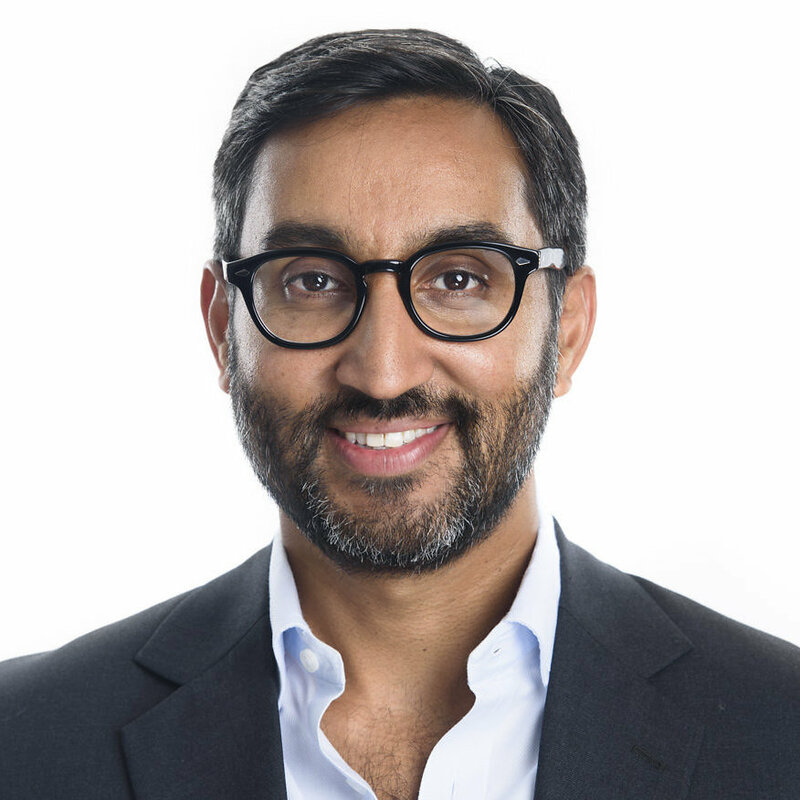 Prior to KIPP, Anand spent more than a decade in senior investment banking roles, financing more than $10 billion in public projects including state revolving funds and K-12 schools with a specialty in credit ratings & quantitative structuring. Anand is a graduate of the University of Michigan Ross School of Business, the Harvard Kennedy School of Government, and the Education Pioneers Fellowship. John W. Kluge is the Founder and Managing Director of the Refugee Investment Network, a specialized investment intermediary mobilizing impact investment and blended finance solutions to global forced migration. Previously, he was the Co-Founder of Toilet Hackers, a social enterprise dedicated to scaling access to dignified sanitation for the 2.5 billion people without a toilet. John currently serves as a Trustee of Babson College, as a member of the Center for Strategic International Studies' Taskforce on Global Forced Migration, as a Director of the Fonderie 47 Foundation, as a Director of the New Hill Development Corporation, and as a member of the Human Rights Commission of Charlottesville. 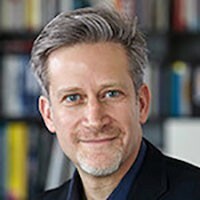 He is the co-author of the book, Charity & Philanthropy for Dummies (Wylie, 2013), the author of John Kluge: Stories (Columbia University Press, 2008) and has written about the intersection of business and social impact for Forbes and Conscious Company Magazine. Kluge holds a B.A. from Columbia University and an MBA from the Babson F.W. Olin Graduate School of Business. 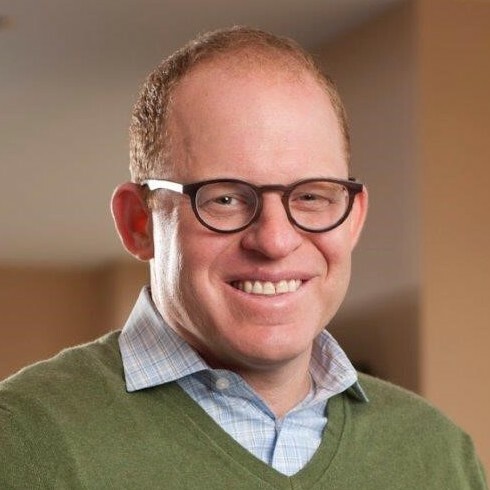 As executive director of the Walton Family Foundation, Kyle Peterson leads all foundation operations and, with the board of directors, guides program strategy and grantmaking of more than $300 million annually. He has more than 25 years of social sector experience leading initiatives related to education, workforce development, domestic and global health, economic development and the environment. Before joining FSG, he was a strategy consultant at the Monitor Group and a country director in Zimbabwe and Rwanda for Population Services International. A former Peace Corps Volunteer in Sierra Leone, Kyle holds an MBA and MPA from the University of Texas, McCombs School of Business and Lyndon B. Johnson School of Public Affairs, and a B.A. in international studies from American University. 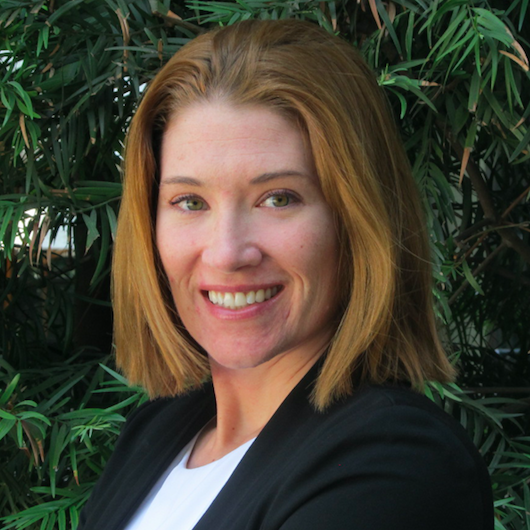 Christine Ryan is the Sr. PRI Analyst at TCE where her work focuses on programmatically aligning capital investments to support the growth of healthy, sustainable communities. Her responsibilities include portfolio management, compliance, underwriting, due diligence, and supporting new business development. Christine has financial and portfolio management experience in the public, private, and nonprofit sectors. Prior to joining TCE, she was a portfolio manager with the Office of Development Credit at the US Agency for International Development. She holds a B.S. in Finance from Fordham University and a Master’s in International Relations and Economics from the University of California, San Diego. Mark helps clients make an impact through strategic planning, collaborative inquiry, group facilitation, influence strategy, and tool and visual design. His past clients have included the United Philanthropy Forum, Blue Shield of California Foundation, Headwaters Health Foundation for Western Montana, Philanthropy California, Meyer Memorial Trust, the Center for the Health Professions, Mission Investors Exchange, Collective Impact Forum, and a range of Philanthropy-Serving Organizations, including the Council of New Jersey Grantmakers, Funders Together to End Homelessness, Grantmakers Concerned about Immigrants and Refugees, Northern California Grantmakers, San Diego Grantmakers, and Southern California Grantmakers. Mark’s passion is to help leaders in the social sector develop and spread good ideas and champion the causes they care about. Mark has been a consultant to foundations, nonprofits, and philanthropy associations for the last dozen years. Prior experiences include directing the Philanthropy Awareness Initiative; serving as The James Irvine Foundation’s first director of communications; working for a public affairs agency; directing projects for the civil liberties group People For the American Way; stints with government agencies in education, the environment, and community development; and a failed attempt to go English-free for six months as a way to learn Spanish while living in Sevilla in the early 90s. He has a bachelor’s degree in government and a master’s degree in public policy from Harvard University, resides in Chicago, and will talk about his son, Dash, for as long as you will let him. 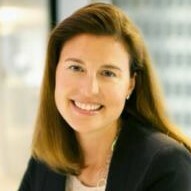 Fran Seegull is the Executive Director of the U.S. Impact Investing Alliance. The Alliance works to increase awareness of impact investing in the United States, foster deployment of impact capital across asset classes globally, and partner with stakeholders, including government, to build the impact investing ecosystem. Seegull was the Chief Investment Officer at ImpactAssets where she headed investment management for The Giving Fund—an impact investing donor advised fund. Seegull also oversaw product development and managed the Global Sustainable Agriculture and Microfinance Plus Notes. Previously, Seegull was Managing Director at Funk Ventures, an early-stage impact venture capital firm. She also served as Vice President of Business Development at Novica, an online retailer of products made by artisans in developing economies. Seegull has a BS in Economics from Barnard College and an MBA from Harvard Business School. She serves on the Investment Committee of Align Impact and on the Investment Advisory Committee of RSF Social Finance. Prior to Surdna, Shuaib spent 9 years at Acumen where he most recently was the Director of Global Portfolio. He managed the organization’s global investment process, management of its global investment committee, and helped manage is $100m portfolio. He also directly managed a portfolio of companies and represented Acumen’s investment on several boards. Acumen, an impact investing pioneer, raises charitable donations and investor capital to invest in companies, leaders, and ideas that are changing the way the world tackles poverty. Prior to Acumen, Shuaib worked for two years in the Quantitative Alpha Generation Group at Citadel Investment Group, a hedge fund based in Chicago, where he focused on developing trading strategies utilizing fundamental company data. Prior to that, he was an Assistant Vice President at Merrill Lynch working on The Global Analytic and Thematic Research team. He holds a BA in Economics from New York University. Roy Swan leads the foundation’s Mission Investments team, managing Ford’s portfolio of mission-related investments (MRIs) and program-related investments (PRIs), and working to expand and strengthen the impact investing field. Before joining Ford, Roy served as managing director and co-head of Global Sustainable Finance at Morgan Stanley. During his time at Morgan Stanley, Global Sustainable Finance committed over $13 billion in community development transactions. Among his prior experiences, he was the founding chief investment officer of New York City’s Upper Manhattan Empowerment Zone (UMEZ), a federal initiative to bring new resources to distressed urban communities which played a key role in Harlem’s economic rebirth. 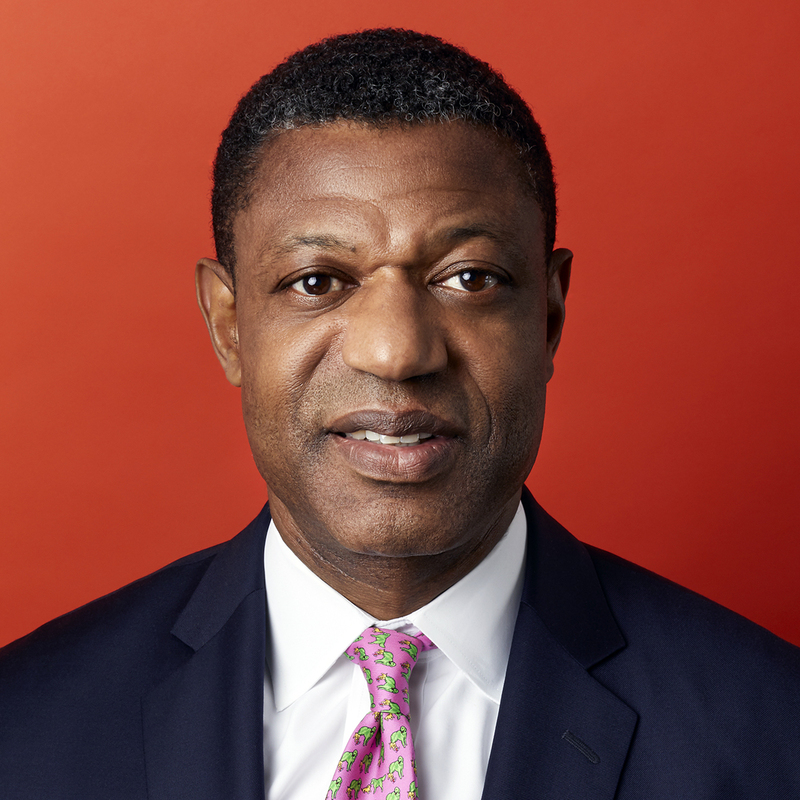 He also served as CFO at Carver Bancorp, a Harlem-based publicly traded financial institution and the nation’s largest African American managed bank. Over the course of his career, Roy has worked in corporate law at Skadden Arps, investment banking at The First Boston Corporation, Salomon Brothers, and JPMorgan, and finance at Time Warner. Roy serves on several nonprofit boards, including the Dalton School, Enterprise Community Partners, Low Income Investment Fund, and the Partnership for After School Education. He also serves on the advisory boards of several private equity funds. Roy received a bachelor’s degree from Princeton University and a JD from Stanford Law School, where he was an editor of the Stanford Law Review. Brian is a Partner at Bridges Fund Management, an impact investment fund with $1B under management entirely dedicated to impact and sustainable investing. Brian joined Bridges in the fall of 2012 to invest in businesses located in underserved communities in the United States in the areas of health, education and sustainability. 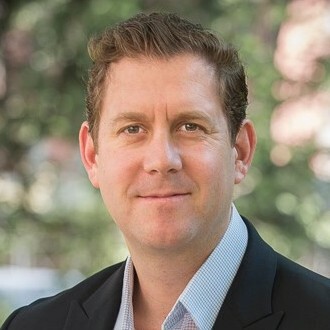 Prior to Bridges, Brian was the Chief Investment Officer of Acumen, a pioneering impact fund investing in companies in underserved emerging markets delivering critical health, water, energy, agriculture and education services. Brian has been a consultant at McKinsey & Company, a program officer at the Corporation for National Service and has been involved in several for-profit and non-profit start-ups. Brian has a BA from Harvard University, an MBA from Stanford University, and a Masters in City and Regional Planning from UC-Berkeley. He teaches graduate courses at Princeton University’s Woodrow Wilson School and Harvard Business School on social entrepreneurship, social innovation and impact investing. He is a Kauffman Fellow and a Henry Crown Fellow of the Aspen Institute. 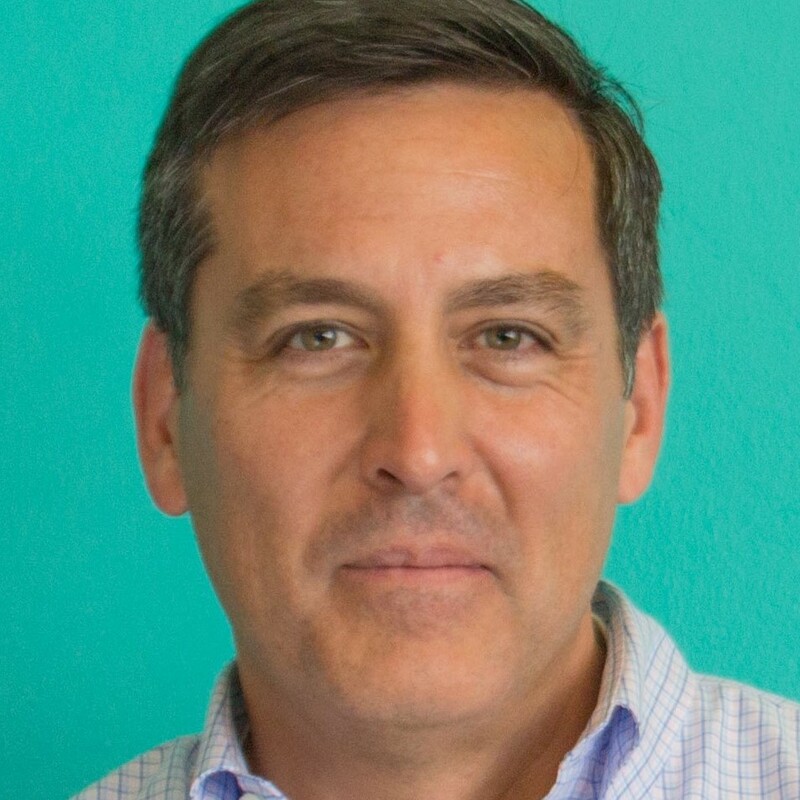 Ken leads impact investments at TechSoup and also serves as Vice President of Development for the organization. He was previously General Manager of NGOsource, a project of the Council on Foundations and TechSoup, which reviews NGOs and certifies them as equivalent to US public charities through a process called Equivalency Determination. Ken’s career has included management roles in nonprofit organizations, VC-backed technology start-ups, and leading global firms. Prior to TechSoup, he served as executive director of the Sager Family Foundation. He worked as the Executive Director of Young Presidents' Organization (YPO) Peace Action Network, a nonprofit initiative that mobilized YPO's global network of 20,000 business leaders to make an impact on regional conflict and poverty. Ken worked as Vice President, International at OffRoad Capital, where he was responsible for international business development. Ken has also worked in Japan with Sanwa Research, Sanwa Bank's Tokyo-based strategy consulting group. Ken earned an A.B. with honors in Physics from Harvard University, and an M.P.P. degree from Harvard's Kennedy School of Government. 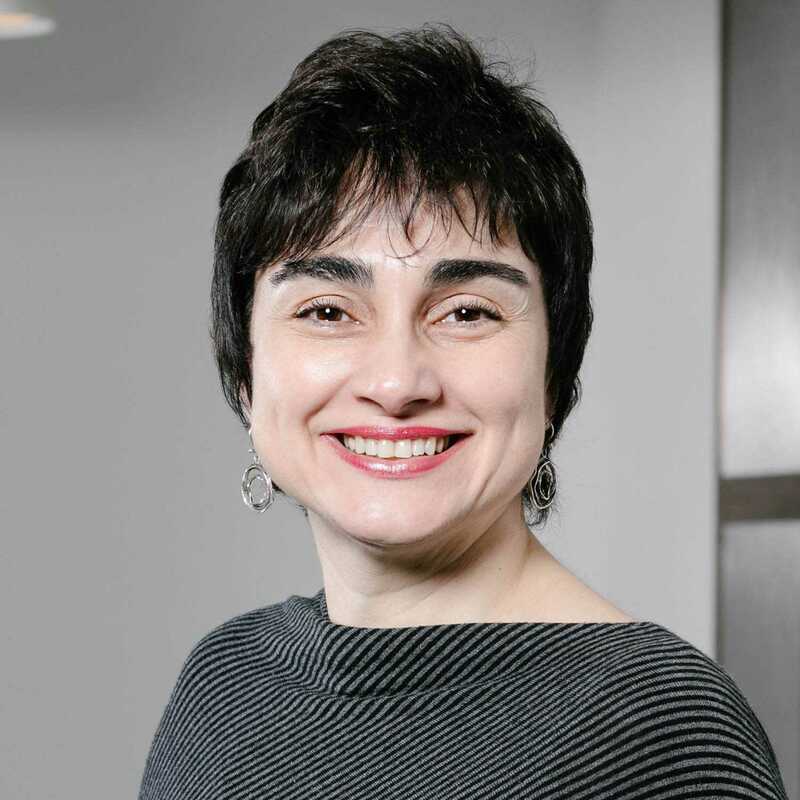 Maria Santos Valentin has been with the Soros Economic Development Fund within the Open Society Economic Advancement Program since 1998 working on structuring the fund’s innovative program-related investments. Valentin currently serves as the fund’s secretary and director of legal affairs. 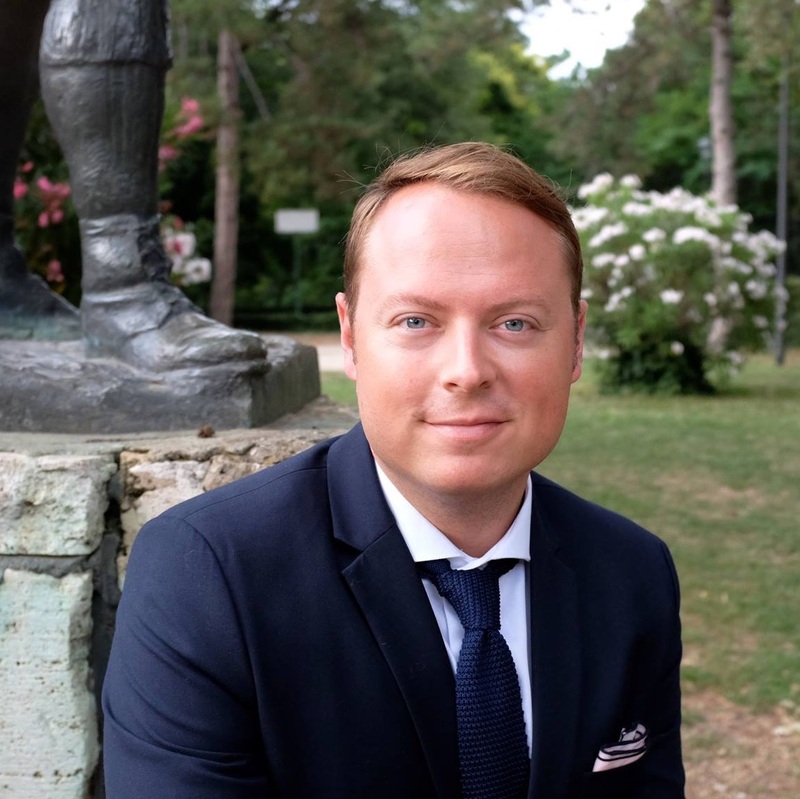 Before moving to a full-time position with the Soros Economic Development Fund, Valentin served as deputy general counsel for the Open Society Foundations for several years. Prior to that, she worked for 10 years as an international corporate securities lawyer, first for Brown & Wood (now Sidley Austin) and then for Clifford Chance on emerging market transactions in Central and Eastern Europe and Latin America. In this capacity, Valentin worked on capital markets issuances out of Argentina, China, Hungary, Moldova, Romania, and Spain. In addition, Valentin worked for two years as a senior commercial associate with the Overseas Private Investment Corporation helping to establish a small business lending program. 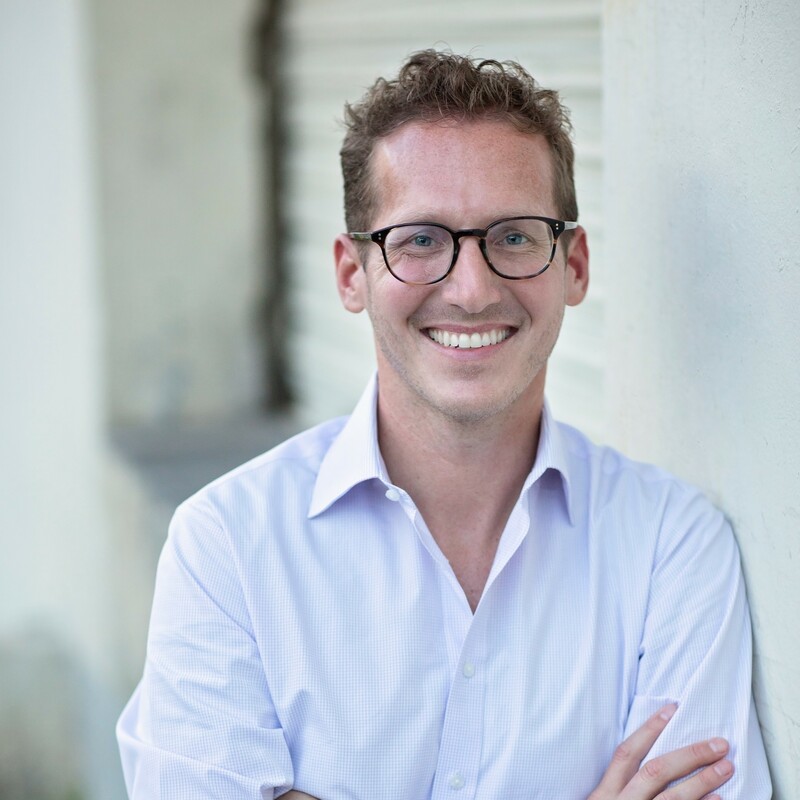 Valentin has a BA in economics from Fordham University and a JD from Yale Law School. She is a member of the New York Bar and the American Bar Association. James Wahls is a senior investment analyst at the Annie E. Casey Foundation. Wahls works on the foundation’s social investments portfolio that comprises of mission-related and program-related investments. Previously, Wahls served as the impact investing manager at the W.K. Kellogg Foundation where he co-managed the foundation’s impact investments across various asset classes. Through both roles, Wahls has designed or led impact investments nationally to support access to capital for entrepreneurs, quality job creation, foreclosure prevention, education technology, school construction, and community economic development. 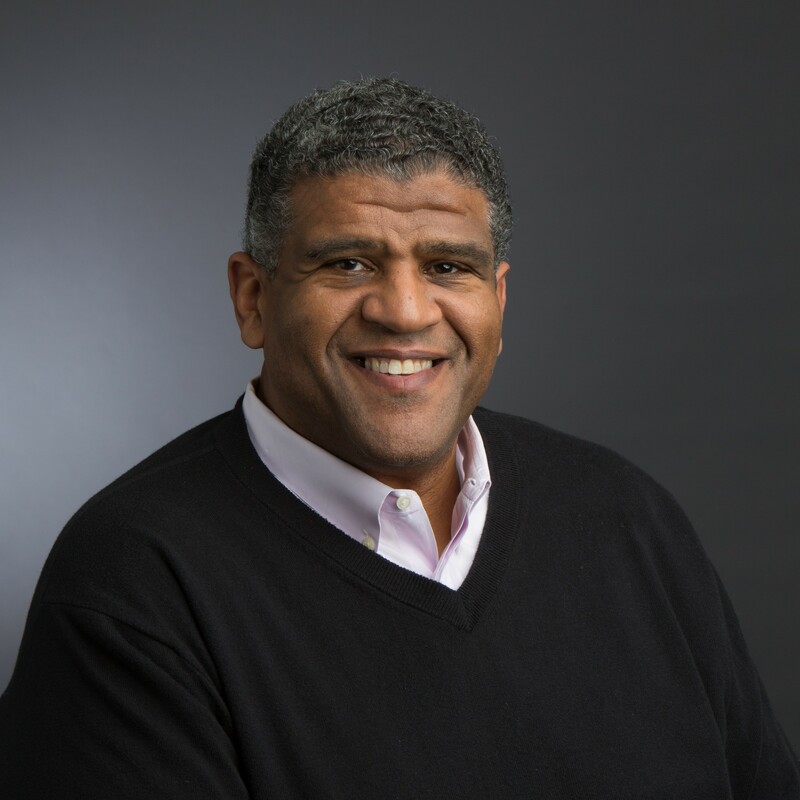 Wahls holds a bachelor’s degree in history from the University of Michigan and received his juris doctor degree from the University of Michigan Law School. He is a member of the bars of Michigan and the District of Columbia. Ms. Wahl joined The Barra Foundation as a Program Officer in 2010 and became President in 2013. Prior to joining Barra, she worked at The Pew Charitable Trusts as a Senior Associate and then as a Program Officer. She also served as Managing Director of Marketing and Development at the Transitional Work Corporation, which at one time was the largest urban transitional jobs program in the country. After graduating from La Salle University, Kristina joined the Vincentian Service Corps and served as a volunteer at Covenant House in New York City. She holds a Master’s Degree in Public Policy from the John F. Kennedy School of Government at Harvard University. Currently, Kristina serves on the Boards of Philanthropy Network of Greater Philadelphia and the Center for Health Care Strategies. She has served on the Board of Trustees at La Salle University, Gwynedd Mercy Academy High School and La Salle Academy, an elementary school for at-risk youth located in North Philadelphia. She has been a member of the Philadelphia Museum of Art’s Campaign Cabinet and Villanova University’s Department of Public Administration Advisory Board. Kristina grew up in Ambler, PA and feels a strong allegiance to the Greater Philadelphia region. Who Is the Institute Designed For? MIE Institutes are designed for staff members from foundations, family offices, or other philanthropic asset owners who are new to impact investing—whether they’re creating a program for a foundation getting started in impact investing or entering an established program. How Much is the Institute Registration Fee? The registration fee for members is $1,850. For non members the registration fee is $2,300. Questions about Registration or the Agenda? If you are not sure whether the Institute is appropriate for you, please contact Anjana Agarwal so we can address your questions. Registration closes March 11th, 11:59 PM EST. We have arranged discounted hotel rates for participants. Please contact Elizabeth Katzenbach to learn more. The deadline for cancellation refunds is 3/11/2019. After this date, no refunds can be issued. Cancellations are subject to a $150.00 processing fee. All cancellations MUST be submitted in writing and emailed to Anjana Agarwal, at [email protected]. Individuals who need to cancel are encouraged to transfer their registration to another eligible attendee. The substitution deadline is 3/11/2019. Please email all substitution requests to Anjana.